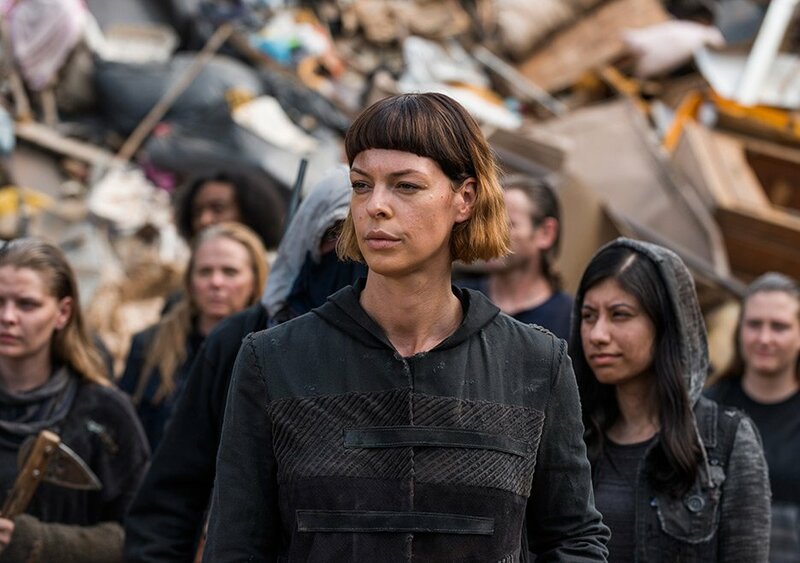 It’s fair to say that The Walking Dead‘s seventh season was the most controversial run of the smash-hit post-apocalyptic drama to date. 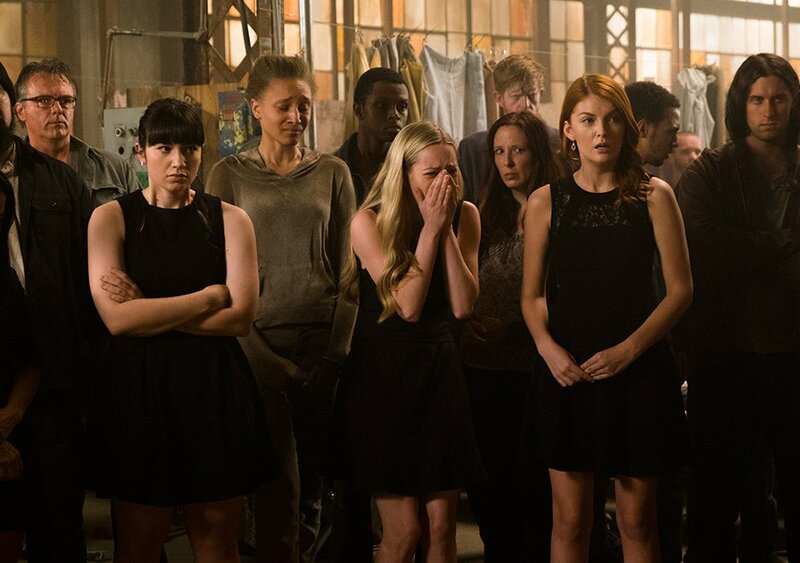 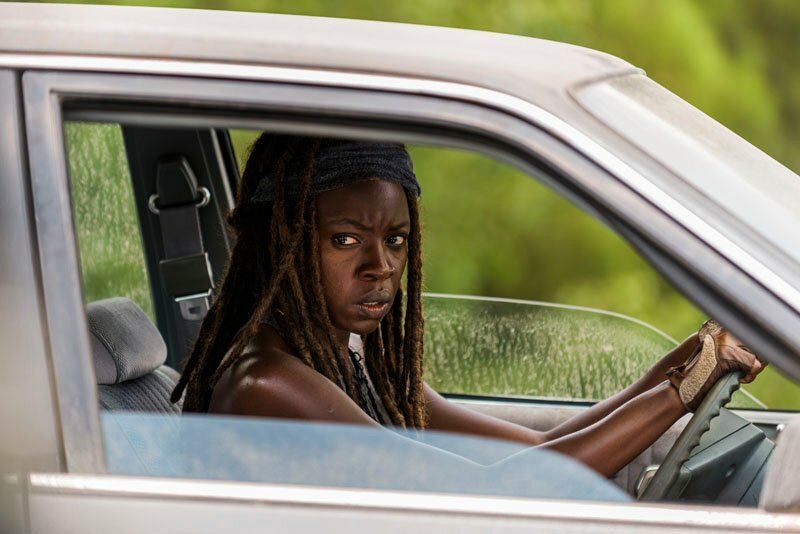 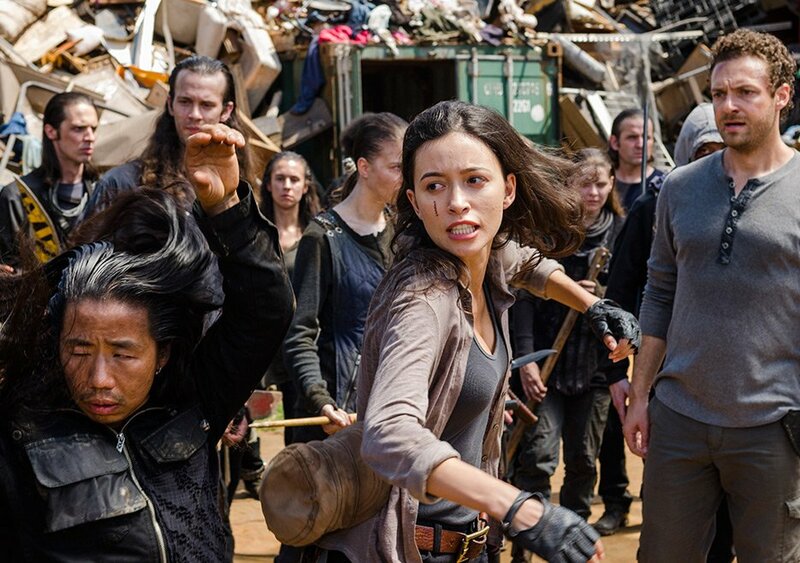 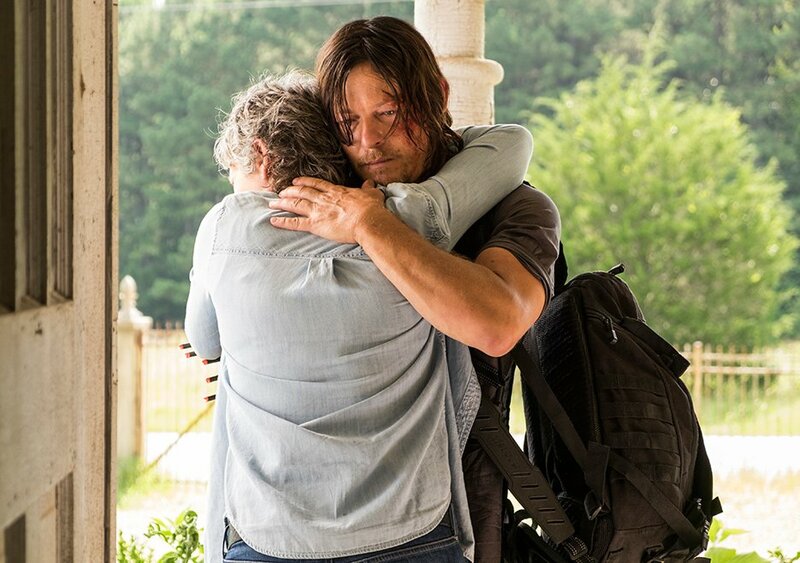 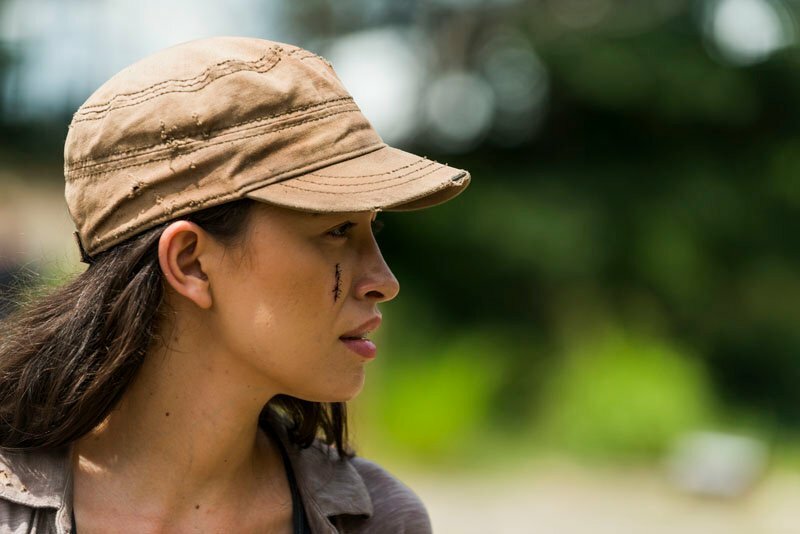 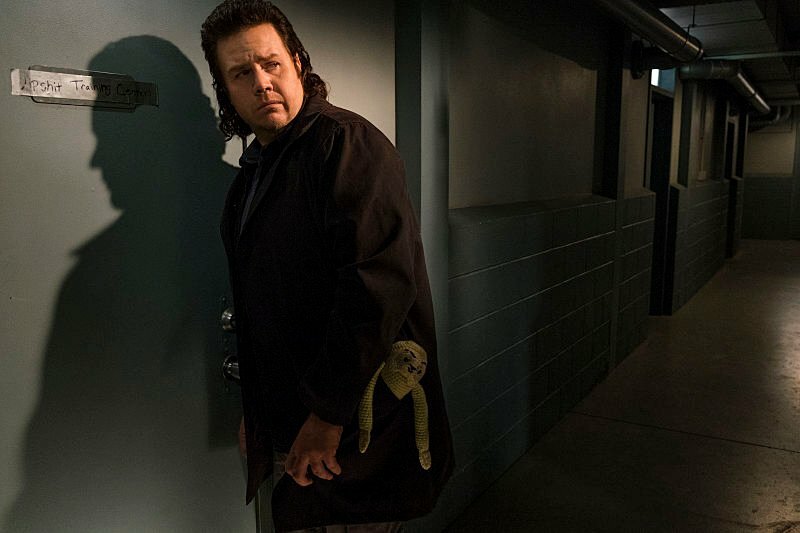 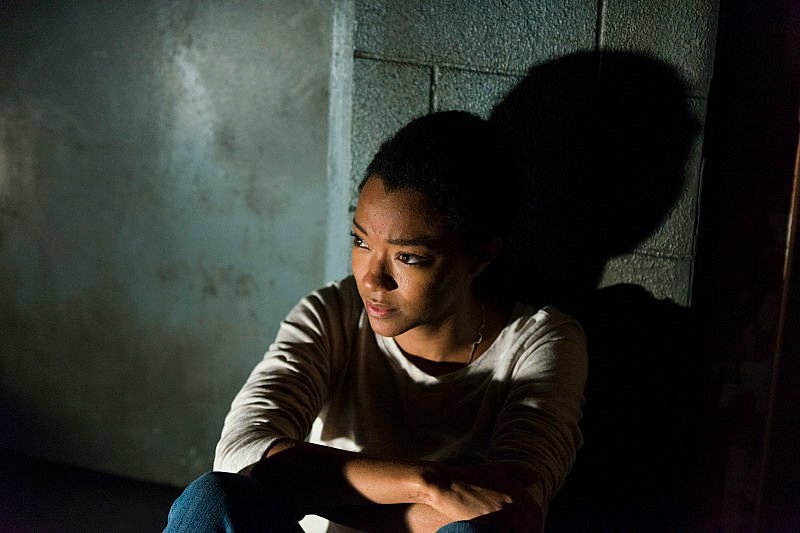 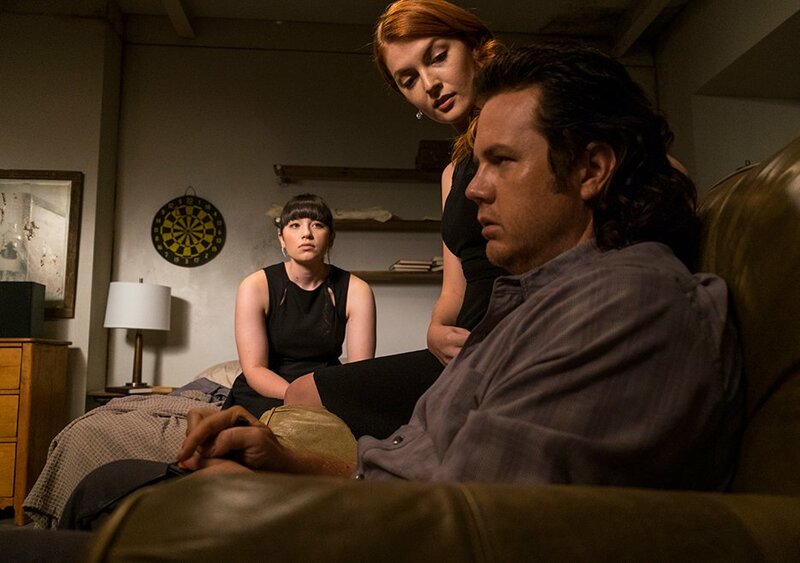 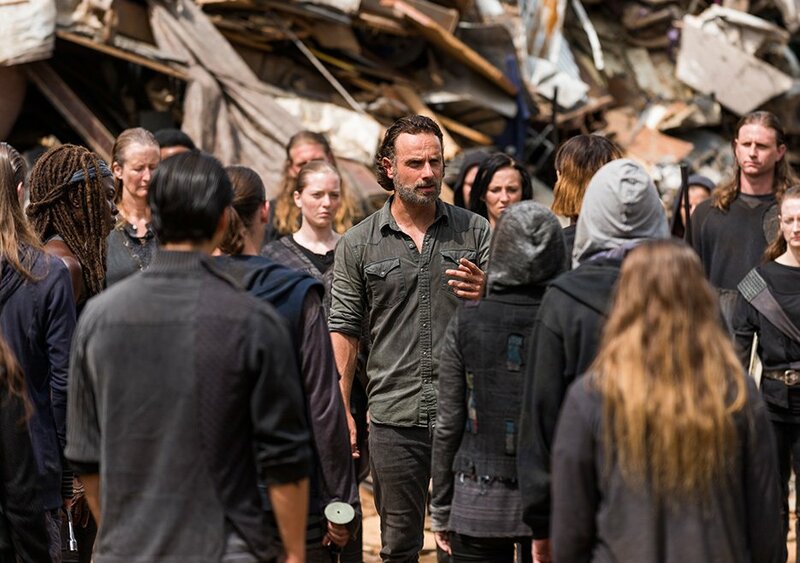 Though it still has its fans, the shocking opening episode and the slow, protracted pace of the rest of the season rubbed many people the wrong way. 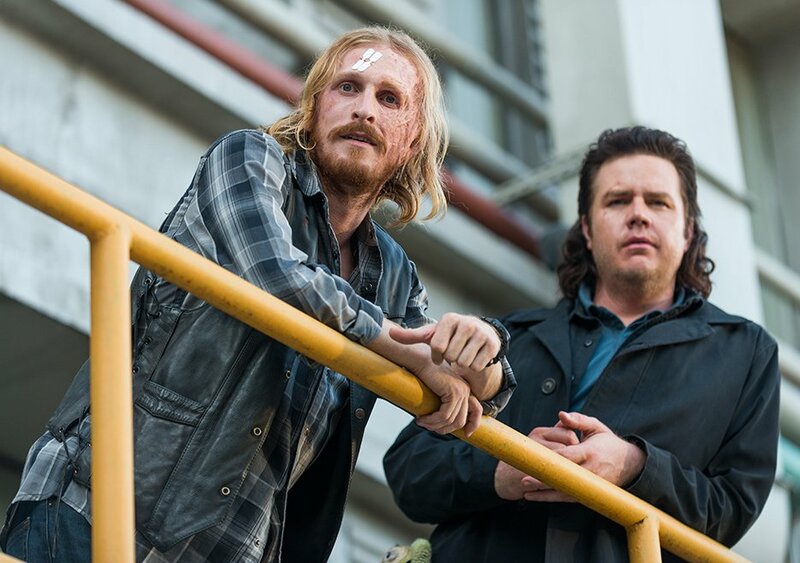 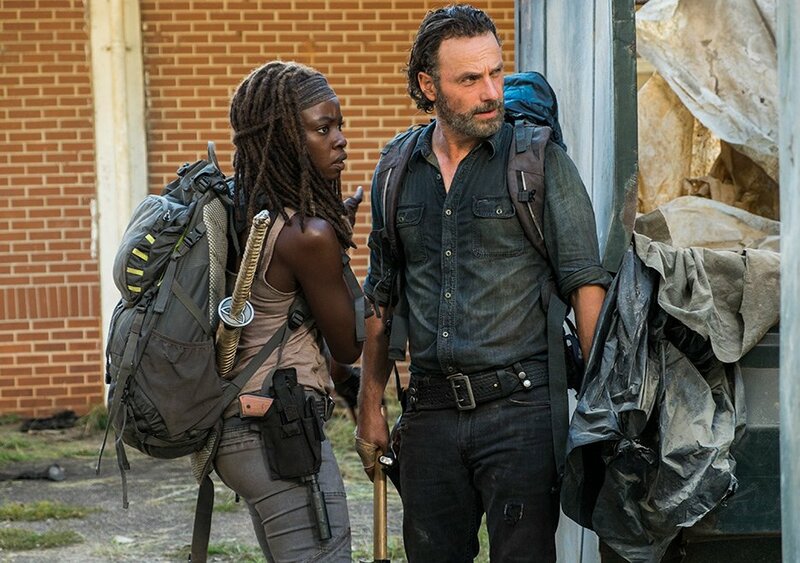 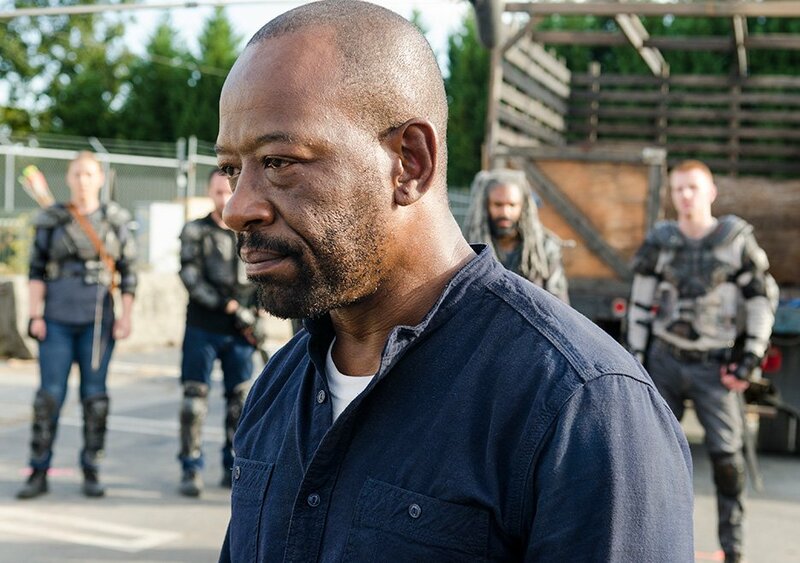 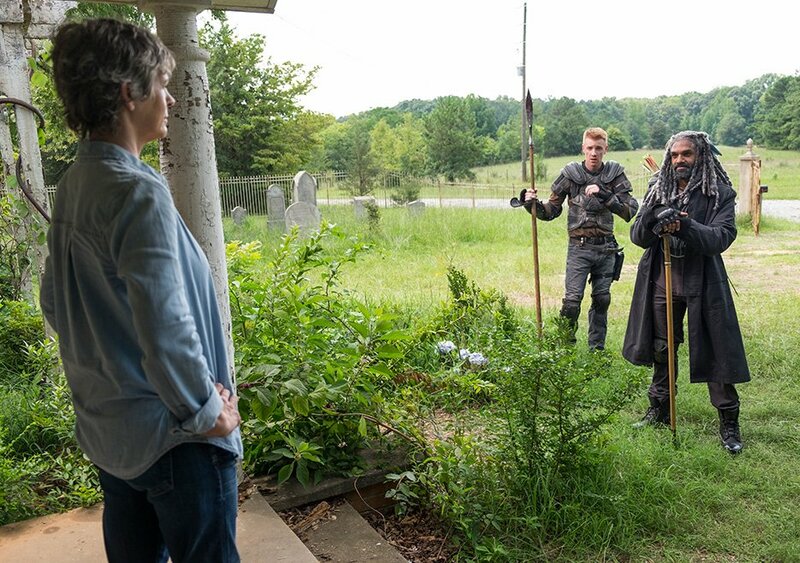 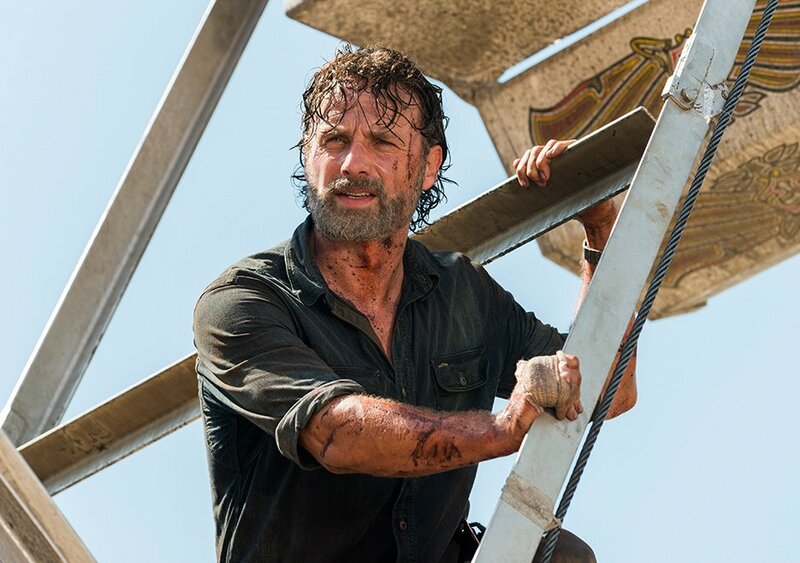 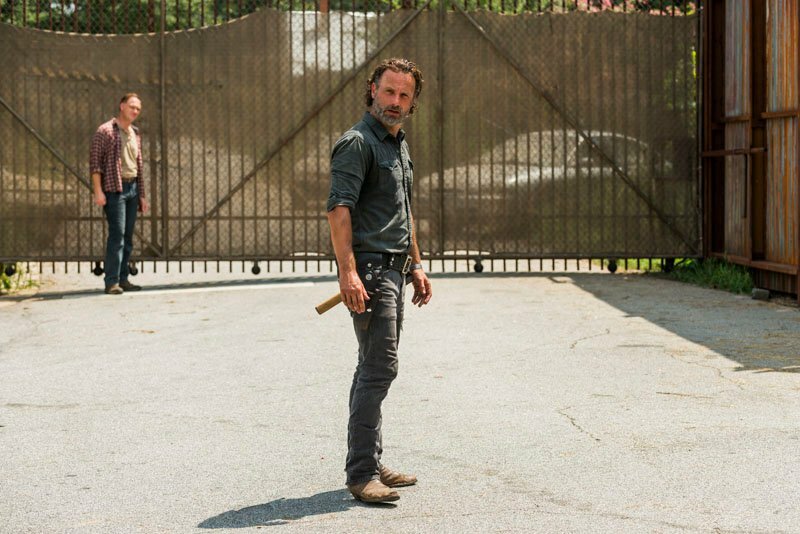 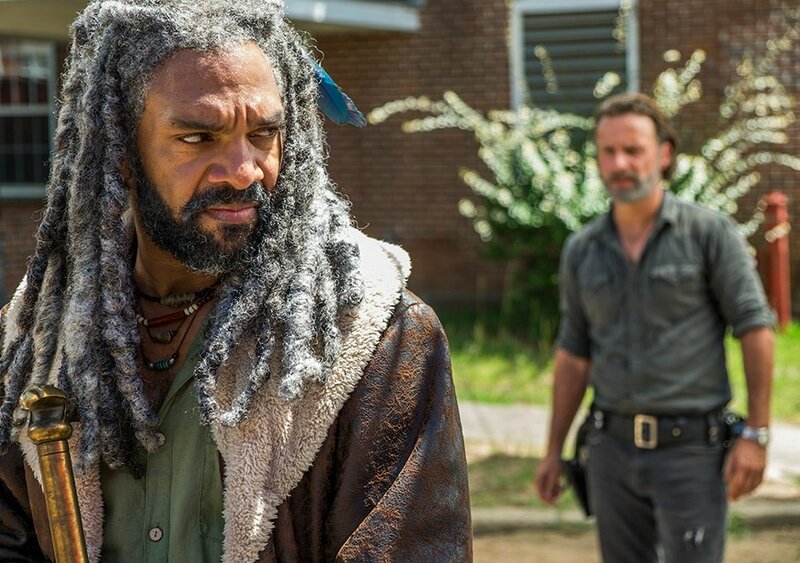 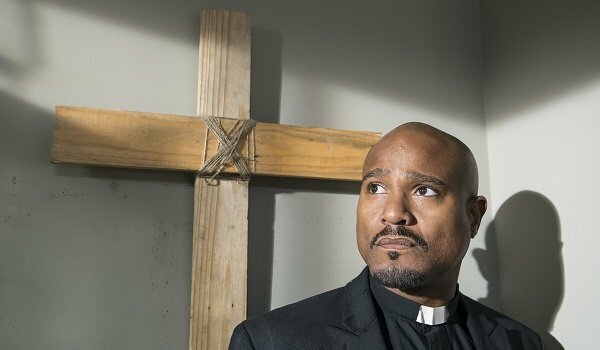 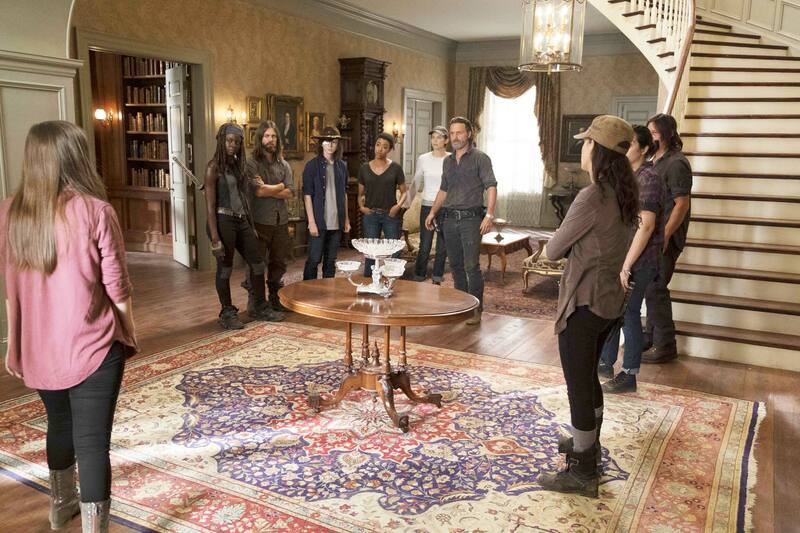 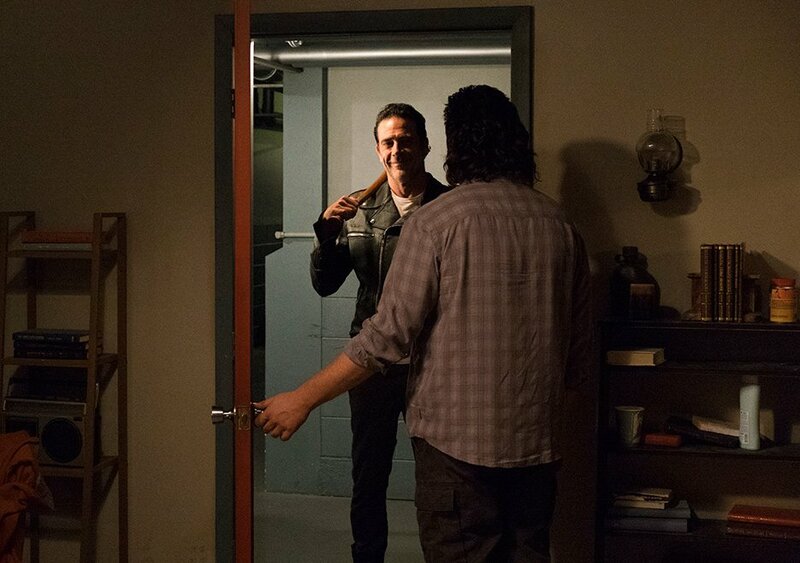 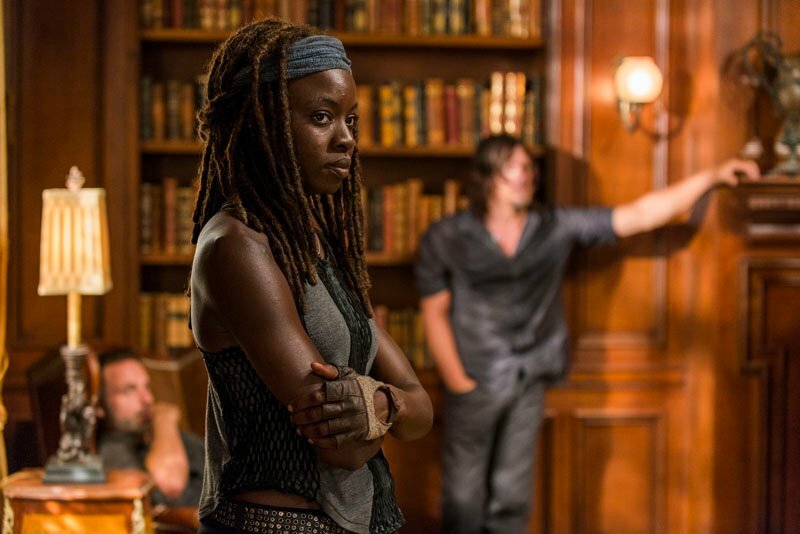 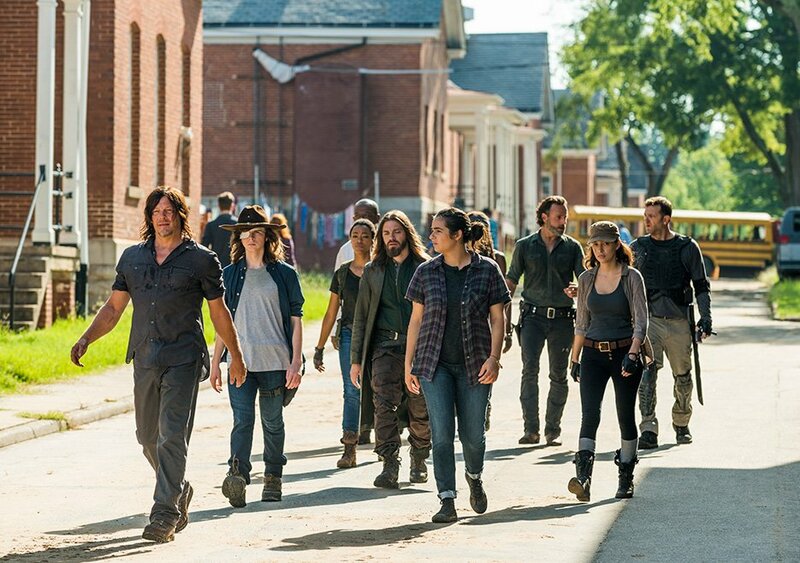 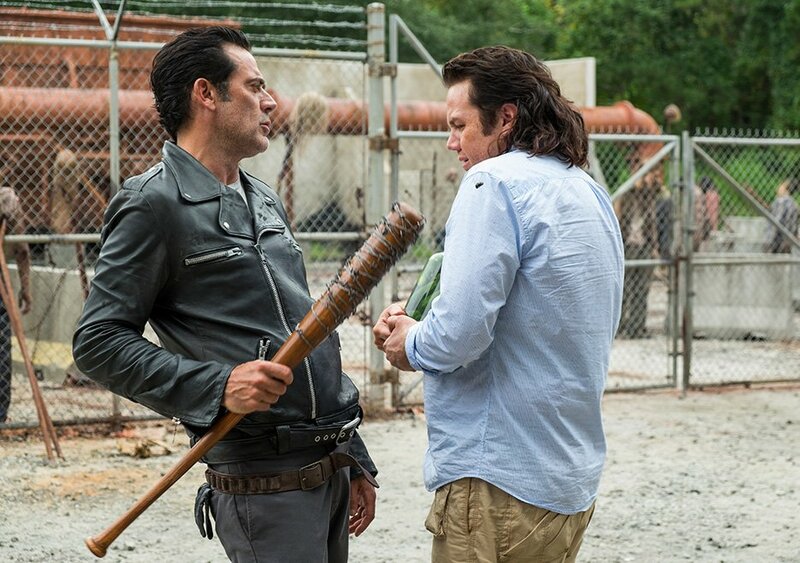 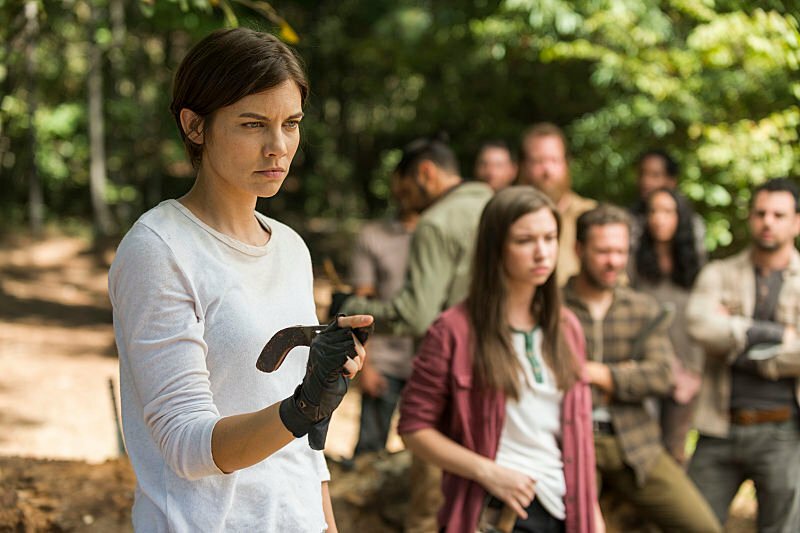 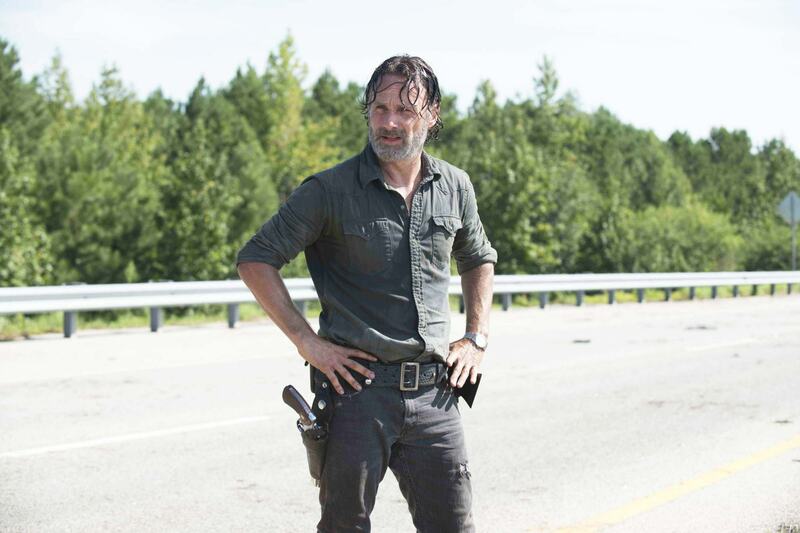 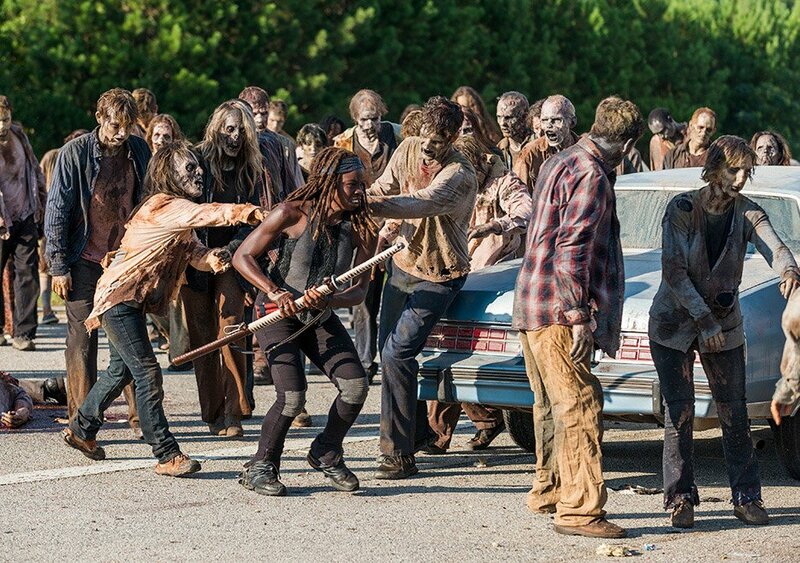 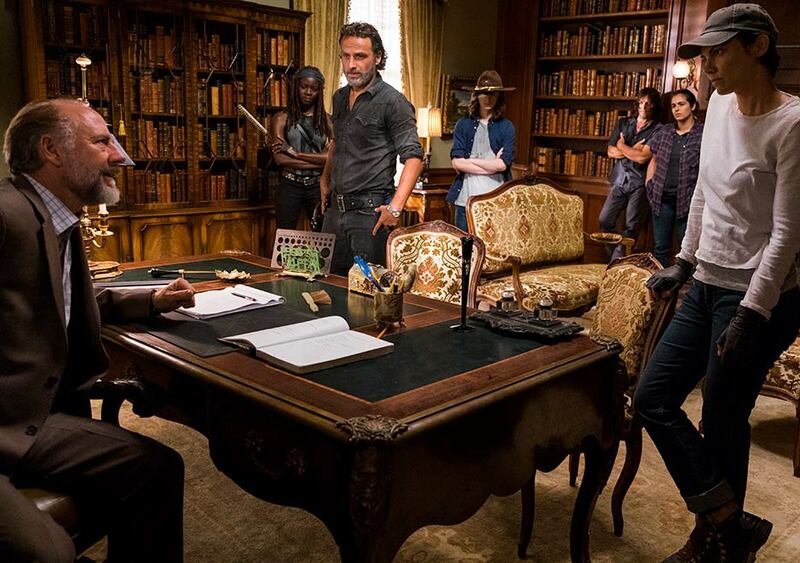 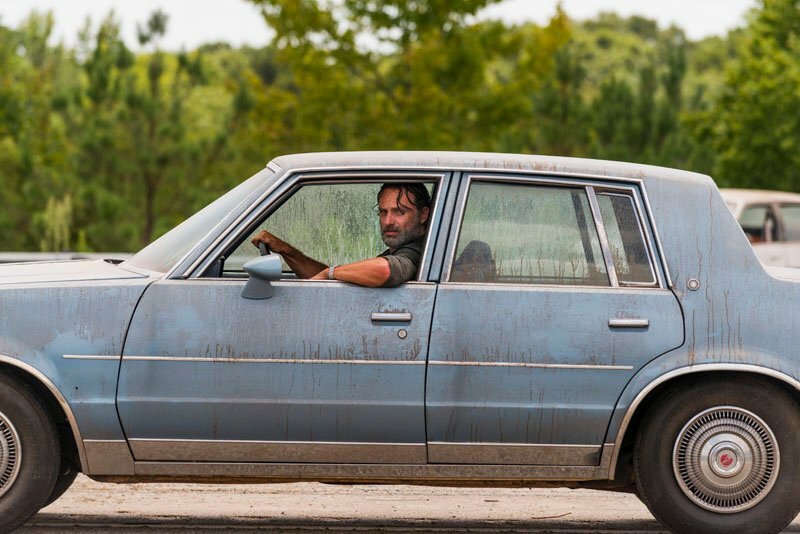 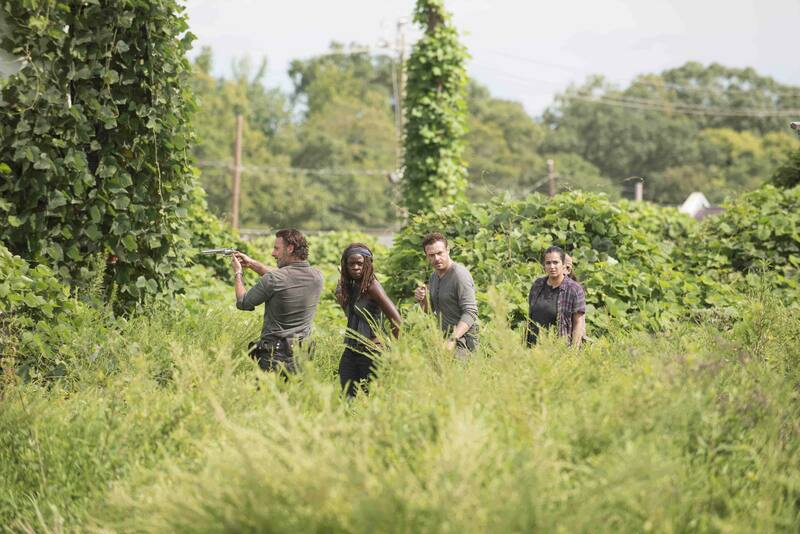 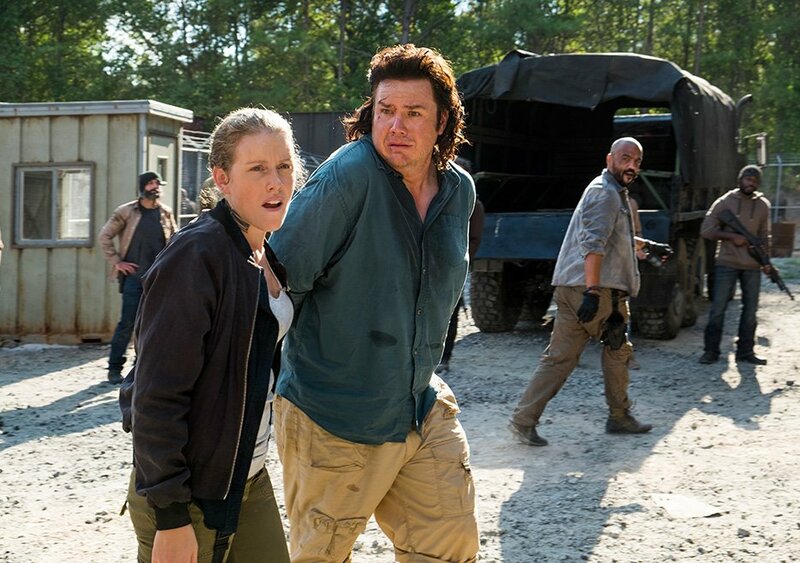 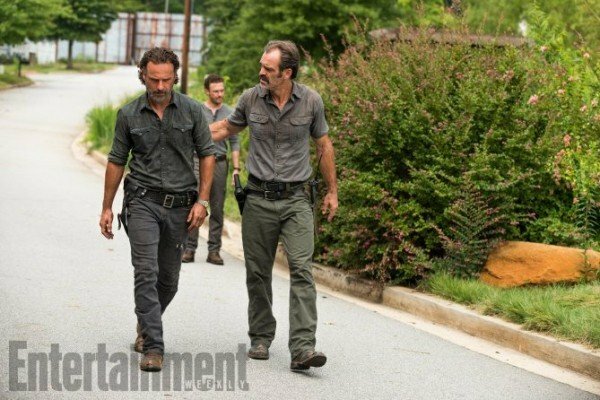 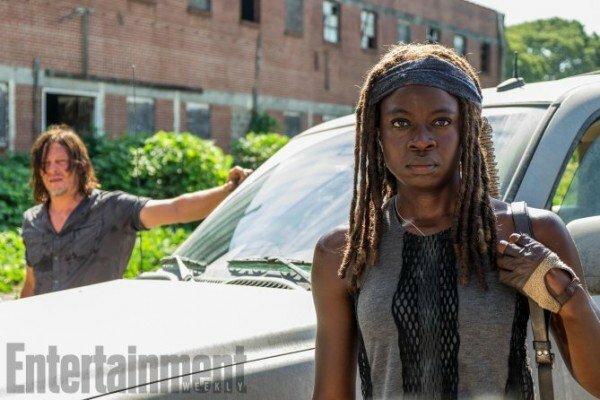 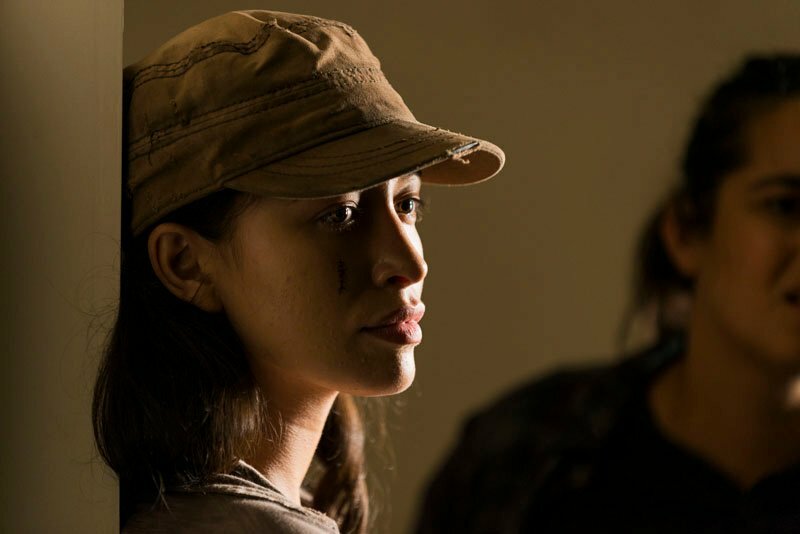 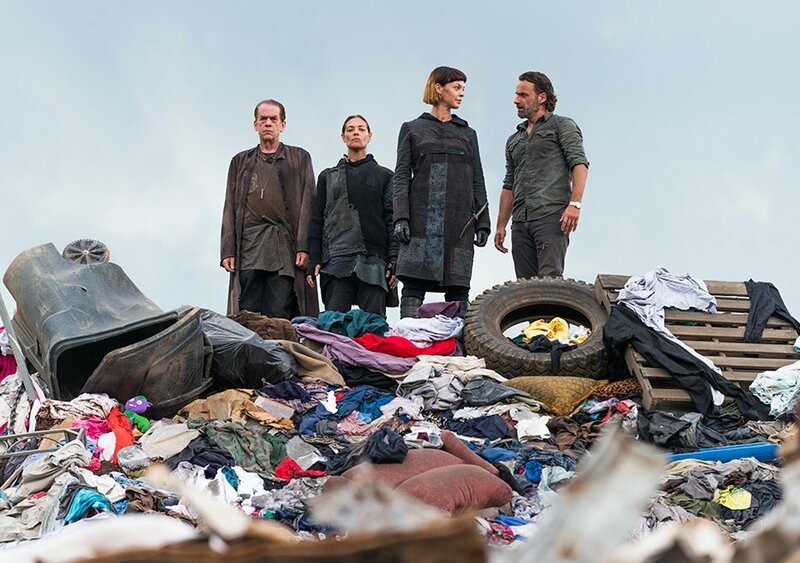 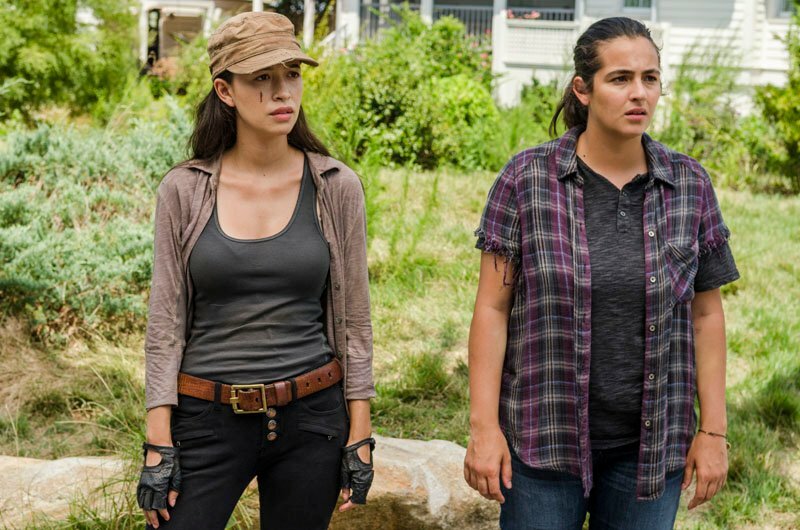 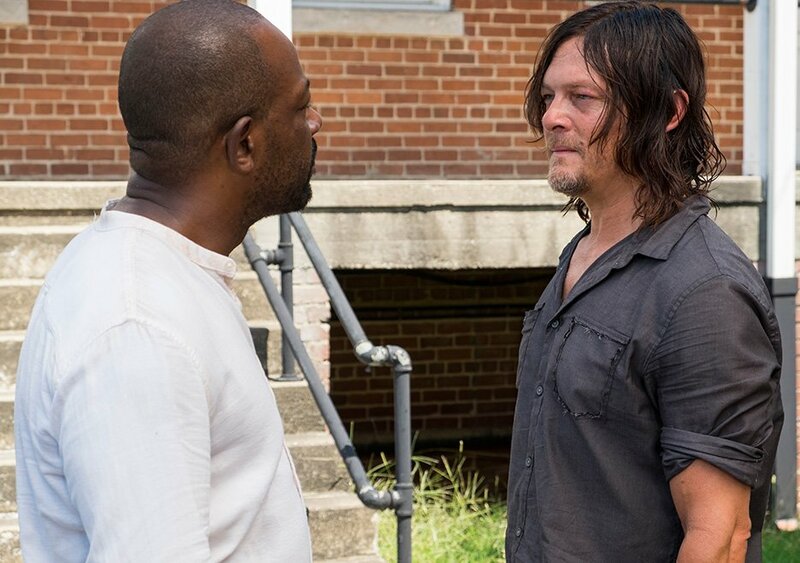 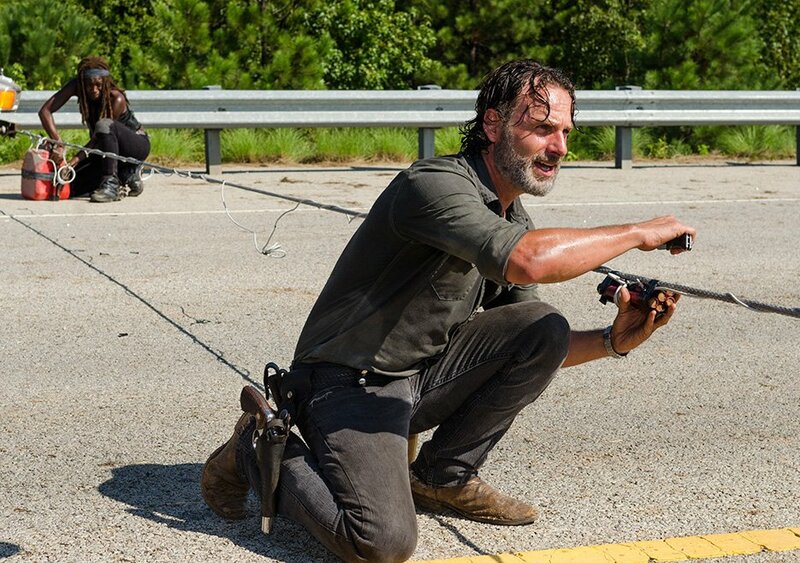 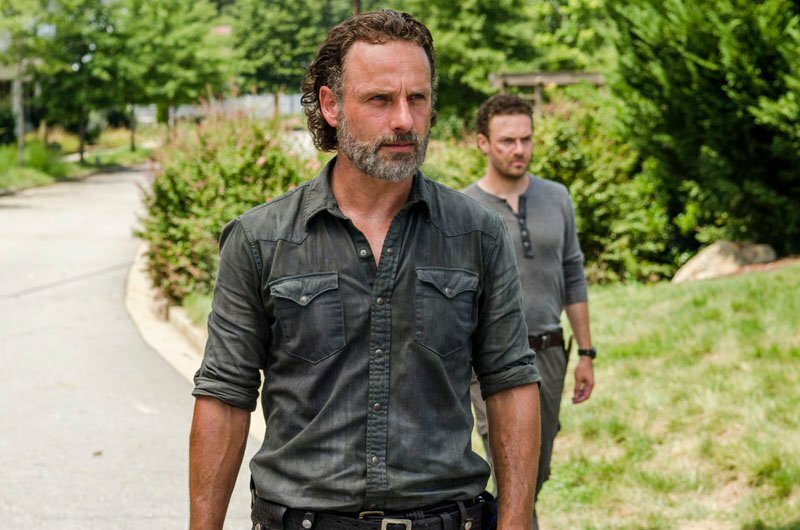 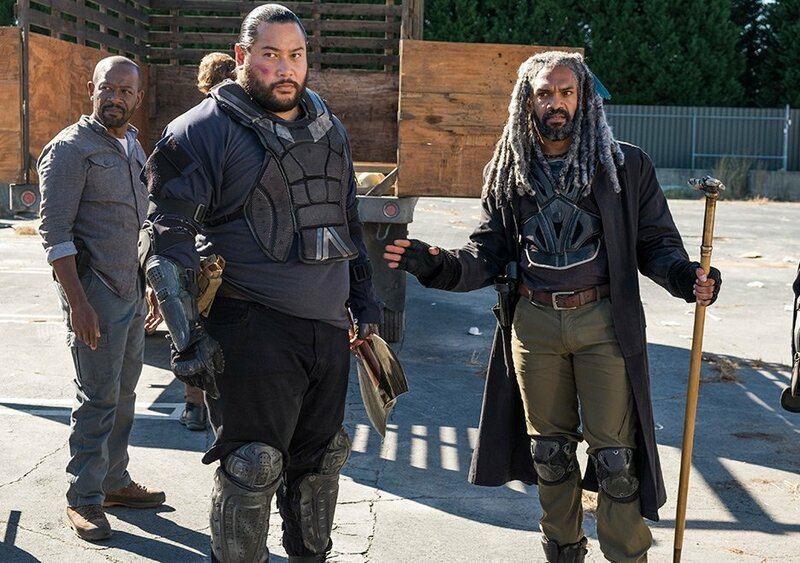 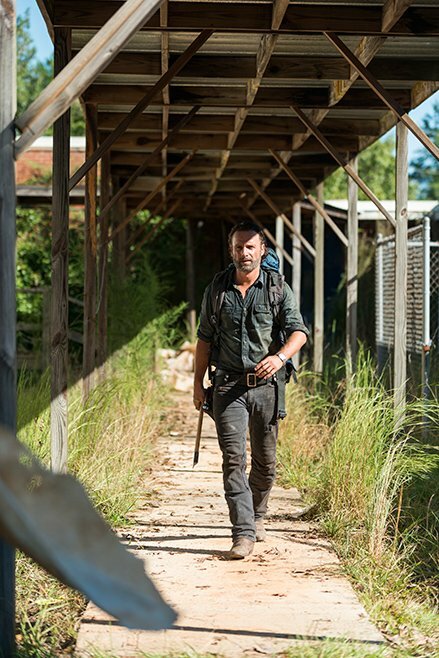 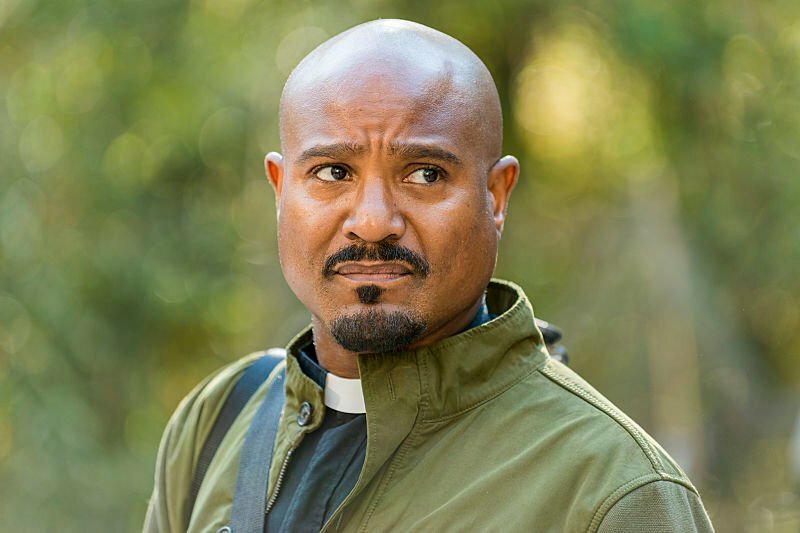 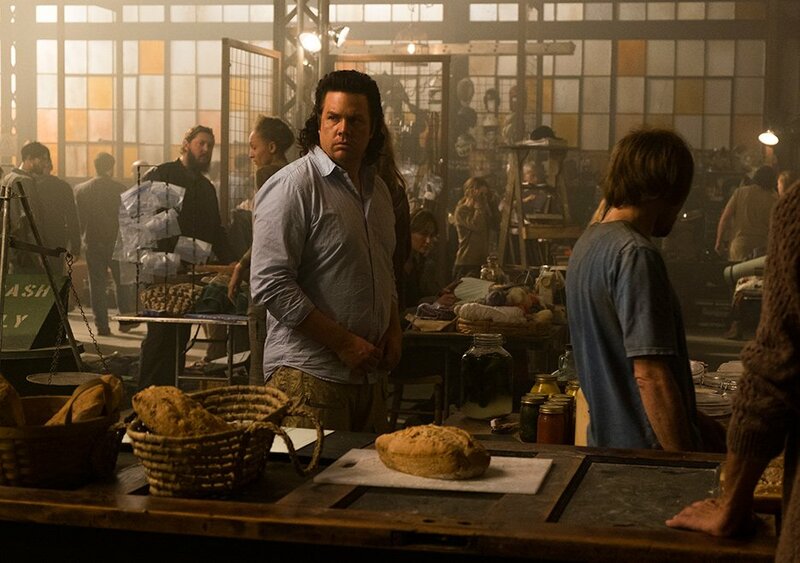 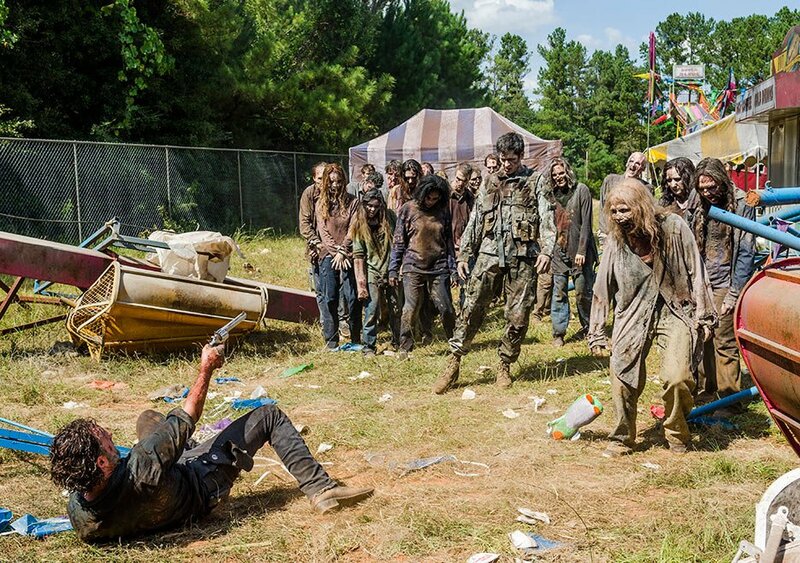 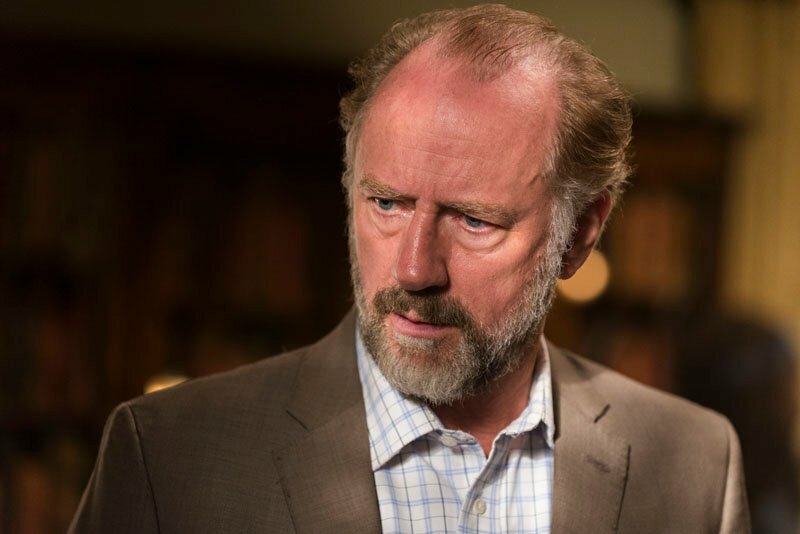 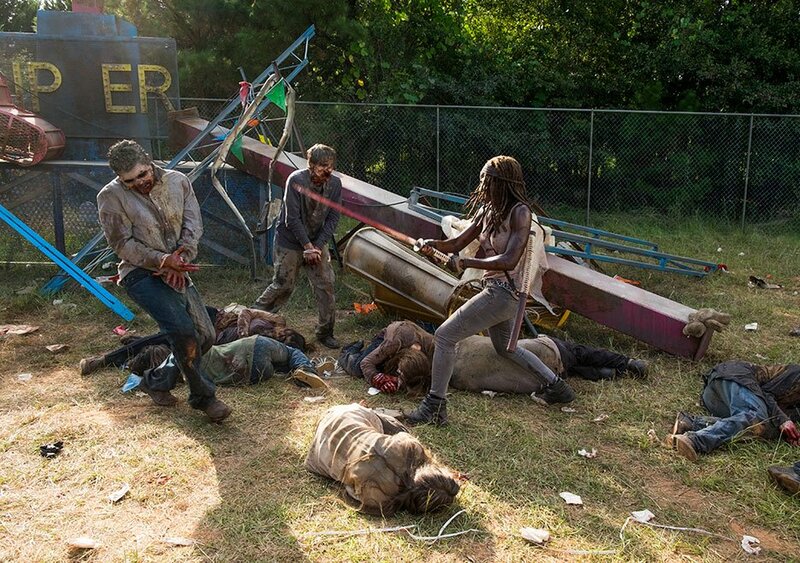 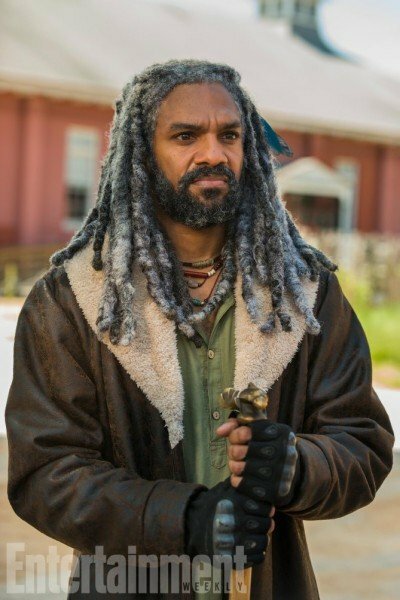 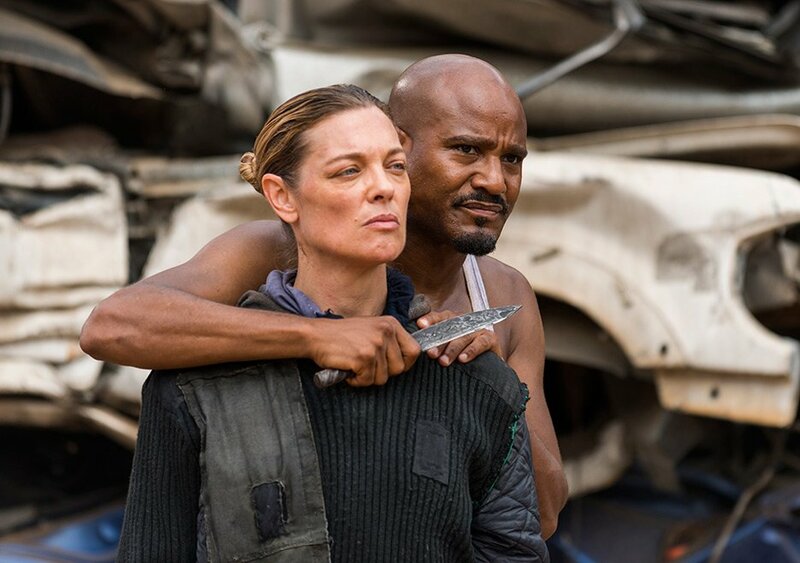 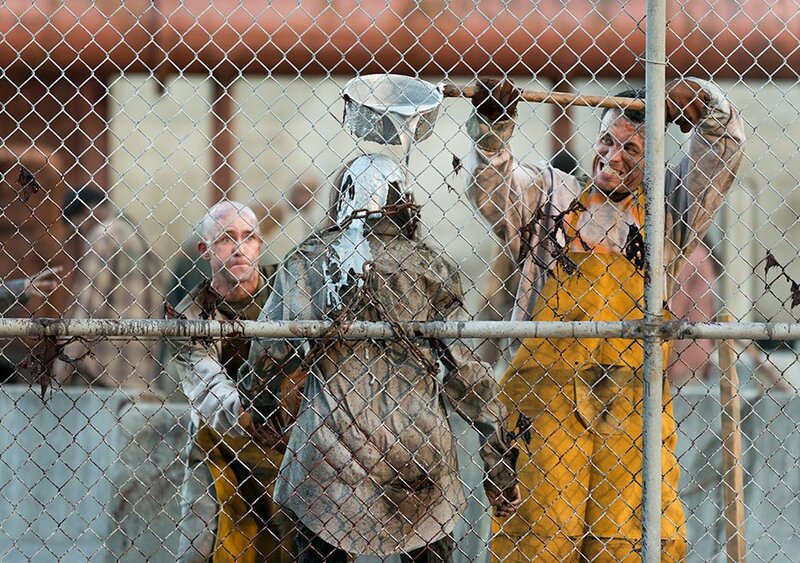 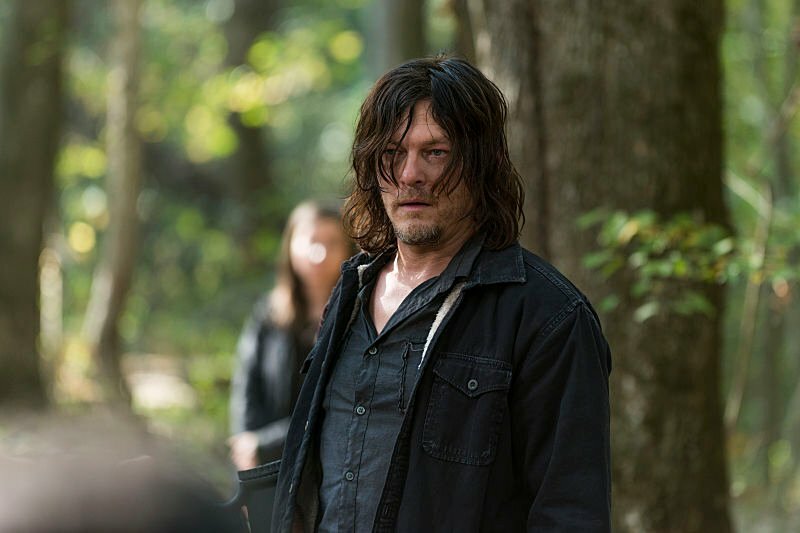 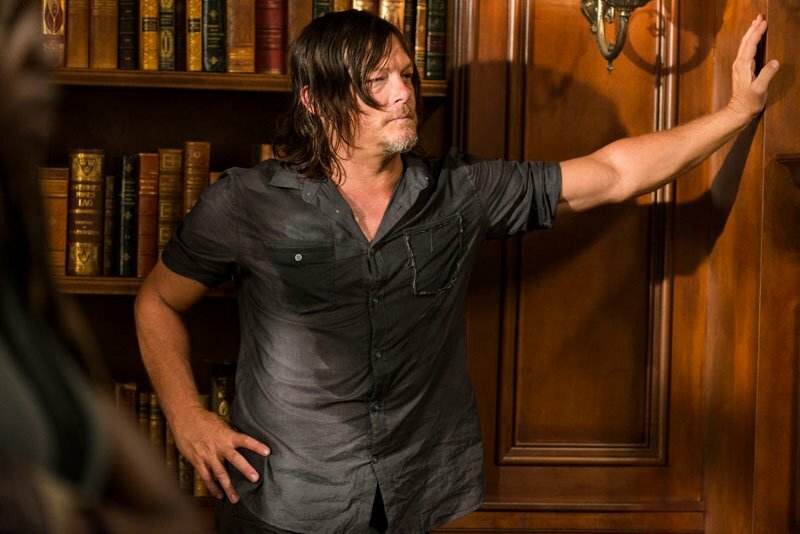 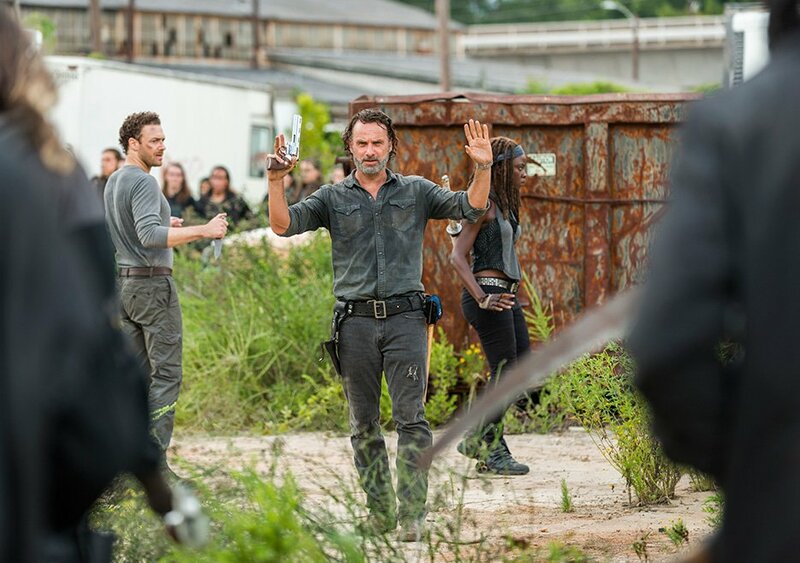 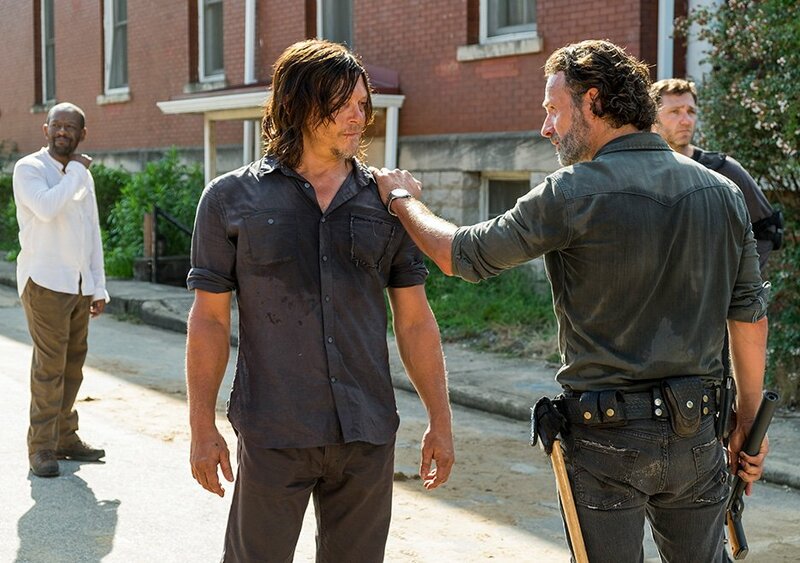 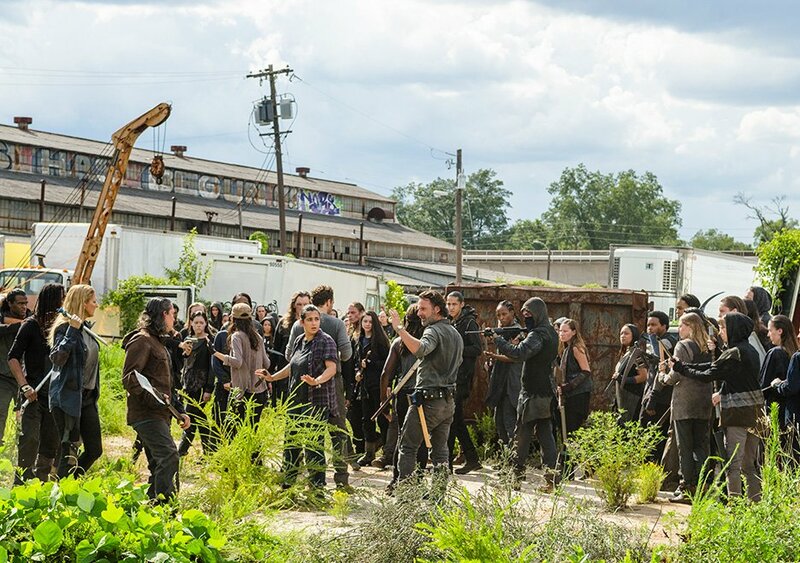 The final few episodes ramped up the interest again, however, by positioning the people of Alexandria, the Kingdom and Hilltop against Negan and his Saviors. 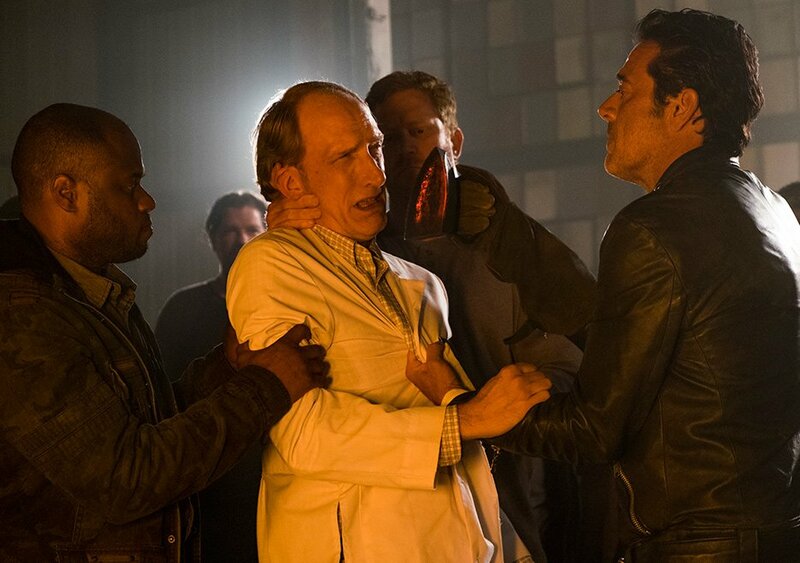 Ogg’s phrasing will surely make fans of The Walking Dead comics pay attention. 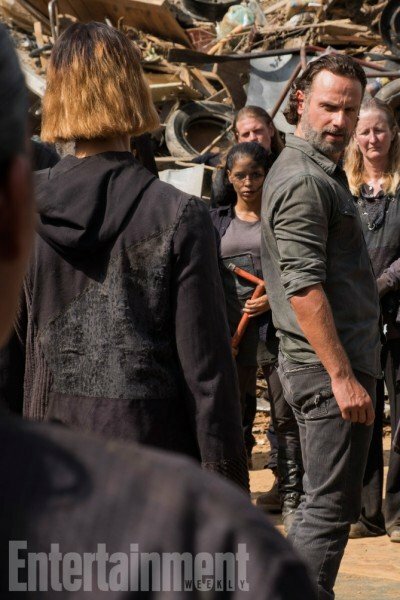 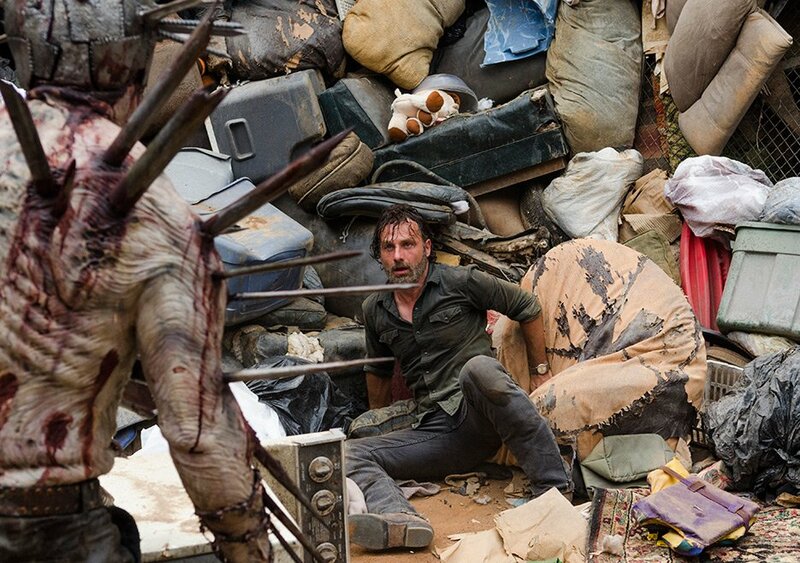 The story arc which sees Rick lead his army of the assembled settlements against the Sanctuary is called “All Out War.” It’s likely that it’s not just a coincidence that Ogg used this exact phrase, leading us to believe that the show will be heavily drawn from the comics next season. 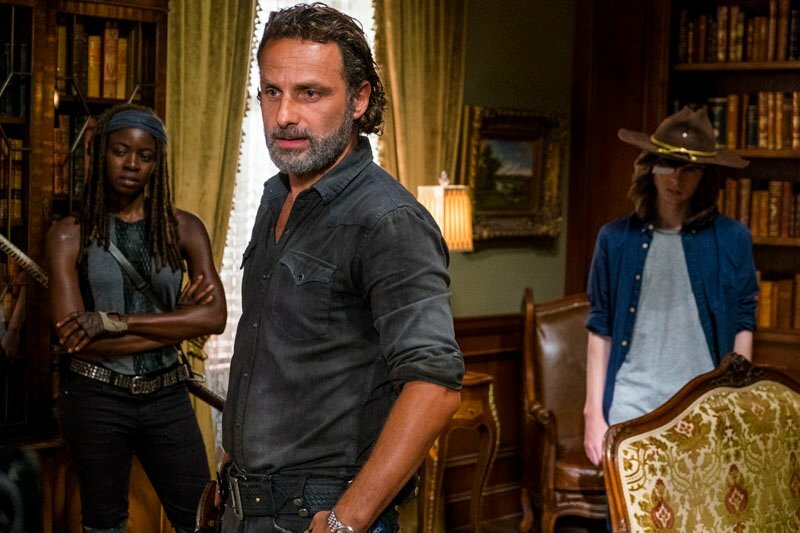 These comments also fall nicely in line with what’s been said by other members of the cast and crew in that season 8 will be an incredibly exciting outing. 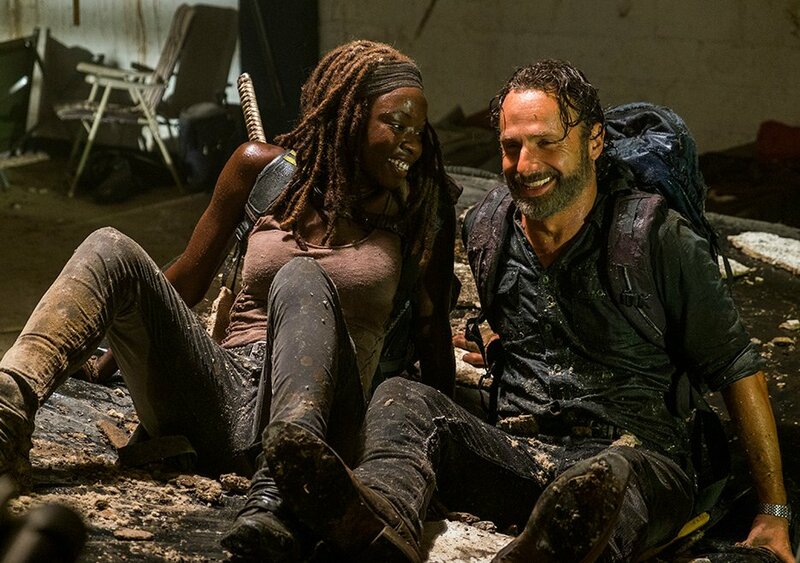 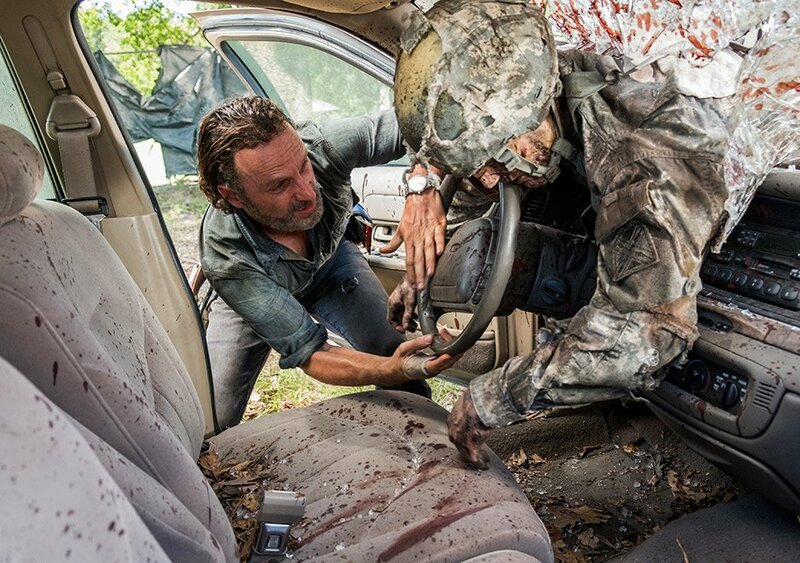 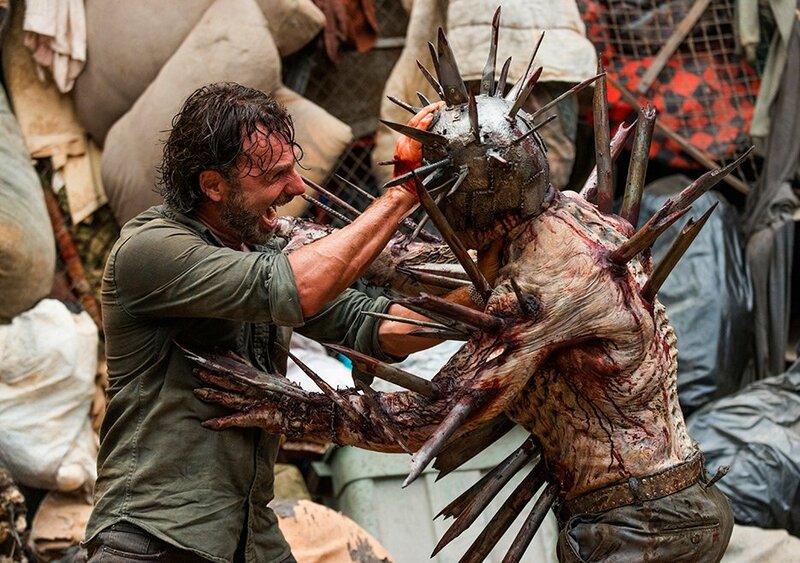 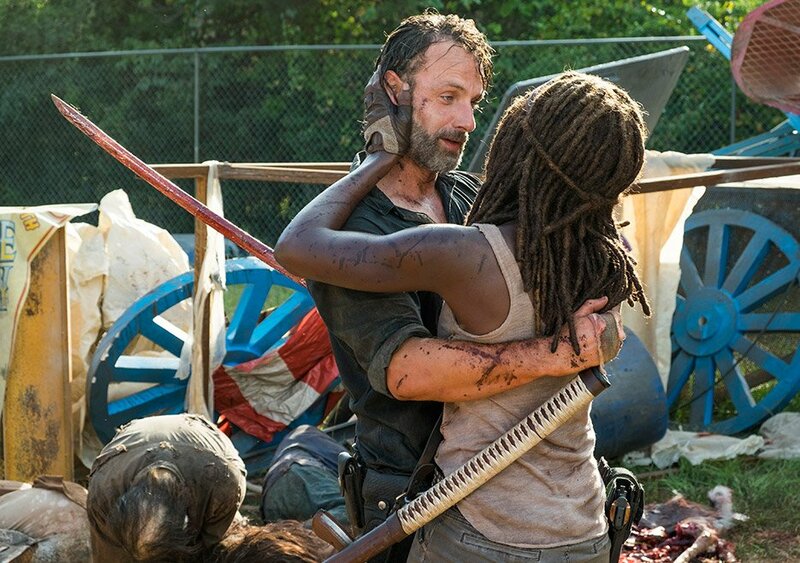 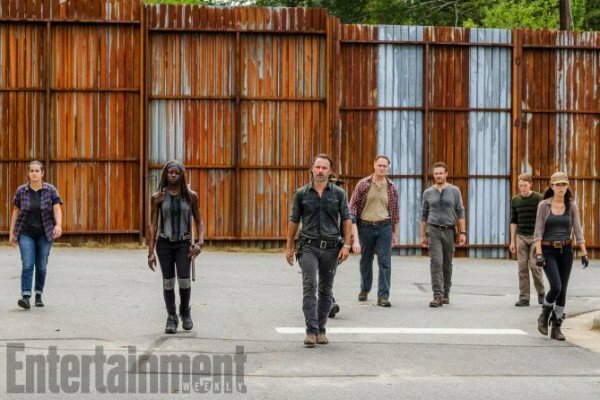 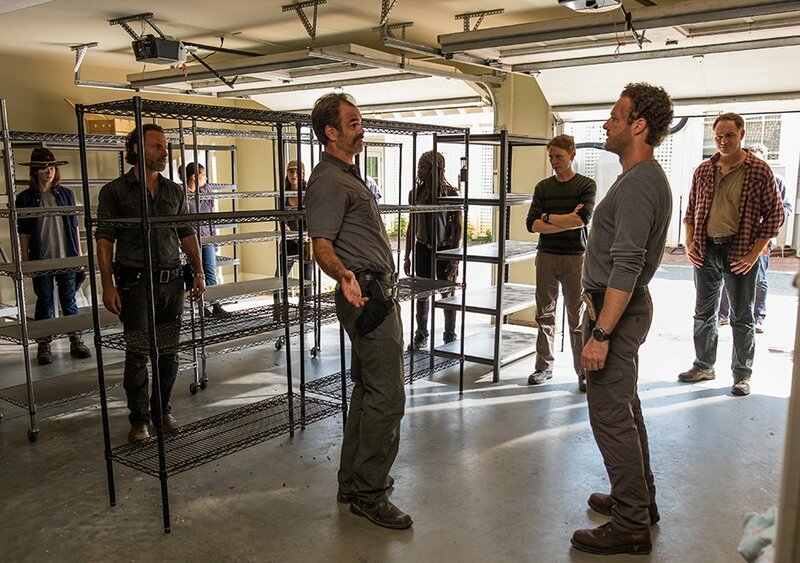 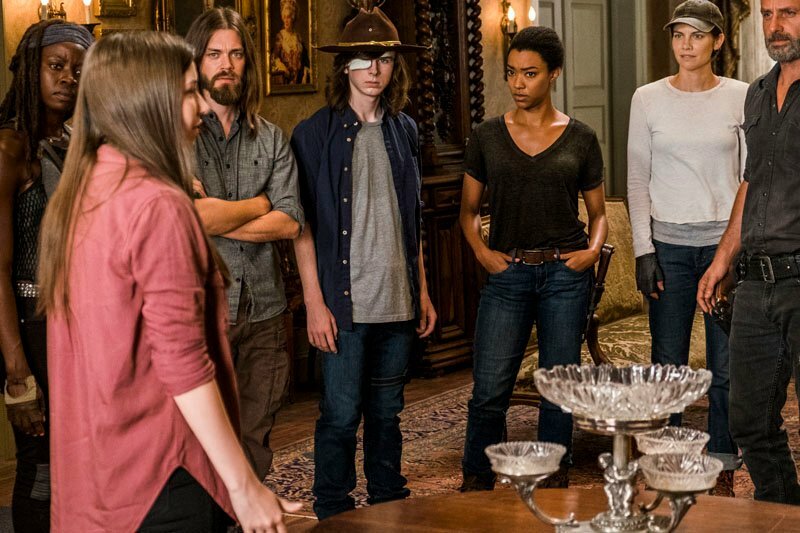 Showrunner Scott Gimple has said that it will be “a bit more kinetic, a bit more breakneck” while Ross Marquand went all out with his praise, claiming that it will be “the best season so far of the show.” Let’s hope he’s right.